This is good news for architects looking to move management workloads into the public cloud when appropriate. In theory, a pair of powerful VMs in Azure running SQL 2012 AlwaysOn can approach and exceed the HA SLAs expected of many mission critical applications. 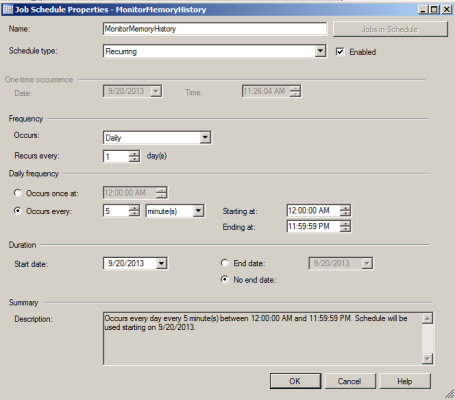 Figure 1 shows the new dashboard view of AlwaysOn HA availability groups with some System Center 2012 SP1 databases made highly available. HA SQL is Important. What is the Reason? 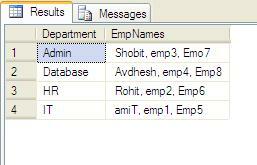 The traditional way to offer HA SQL is by creating a SQL Server failover cluster based on shared storage. That is, a storage area network (SAN) presents shelves of disk drives to two or more servers at the same time ("shared storage"). The SAN and shared storage is often the most expensive component in the datacenter. Public cloud solutions abstract you from the storage, and usually don't offer the kind of infrastructure you would need to run a conventional HA SQL failover cluster with shared storage in the cloud. - You can use Windows Server 2012 Standard for the SQL server nodes-unlike in previous Windows releases, you can enable the failover cluster feature in the Standard edition of Windows Server 2012 as well as Windows Server 2012 Datacenter. 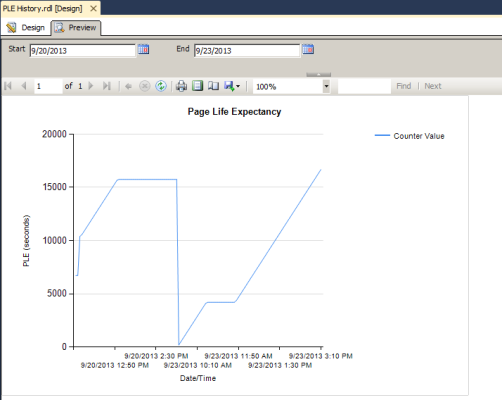 - SQL Server 2012 does require the Enterprise edition of SQL Server 2012 to use the AlwaysOn feature. 1. Install Windows Server 2012 in two computers or virtual machines (VMs), each with a single network interface card (NIC). 2. Create a two-node failover cluster without shared storage. You will need a cluster name and an IP address for the cluster network name. 3. Install SQL Server 2012 Enterprise on both computers as if they were going to be stand-alone SQL servers. 4. 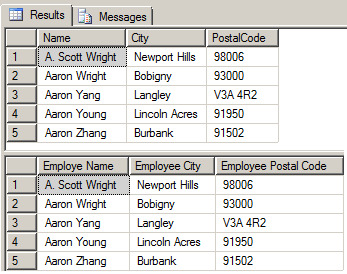 Create a temporary "seed" database on the first SQL server using SQL Server 2012 Management Studio. This database will be used to establish the AlwaysOn cluster, and then can be deleted after the first production database is deployed. 5. 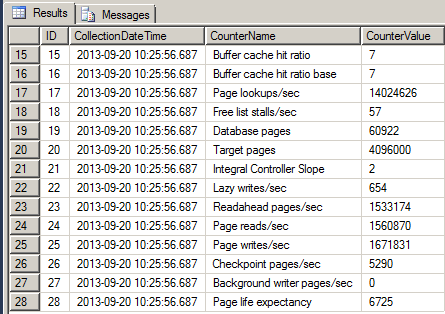 Make sure the database is of the "Full" type model, and perform a SQL Backup job. 7. 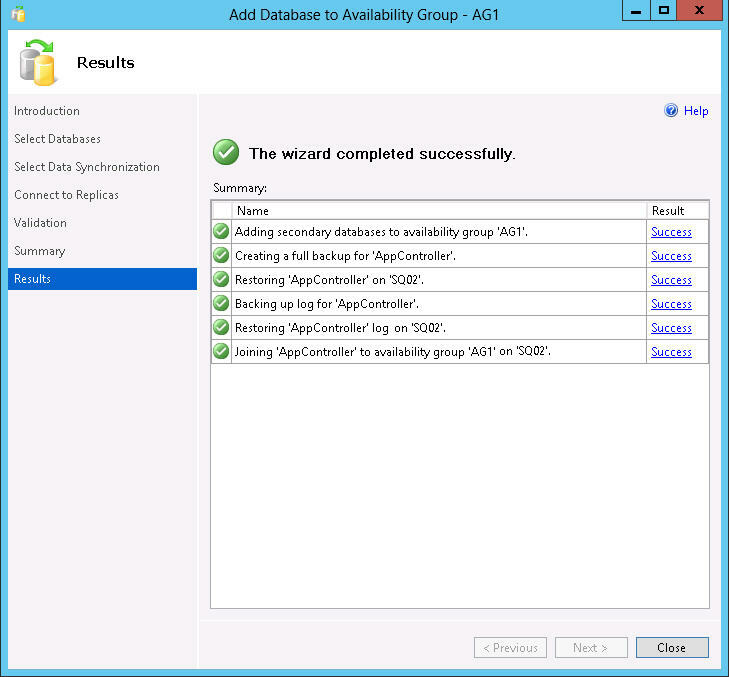 At the AlwaysOn High Availability node, right-click and select Add A Database To An Availability Group. If your database is of the Full type and has been backed up, the status will be "Meets Requirements". Click Next. 8. 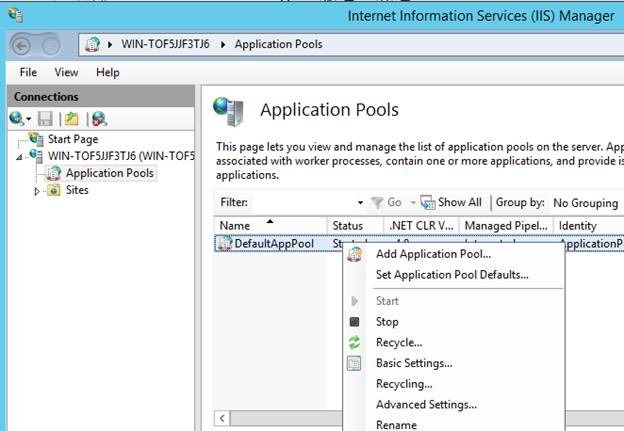 Select that you will perform a full synchronization, using the shared network folder you specified in step 6(b). Click Next. 9. 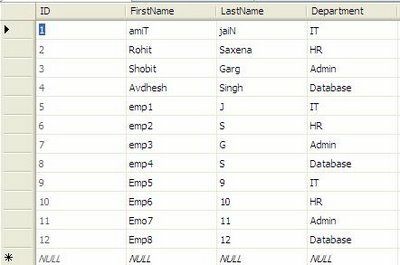 Enter security information to access the primary database replica. Click Next, observe the validation and click Next, and then Finish. 10. 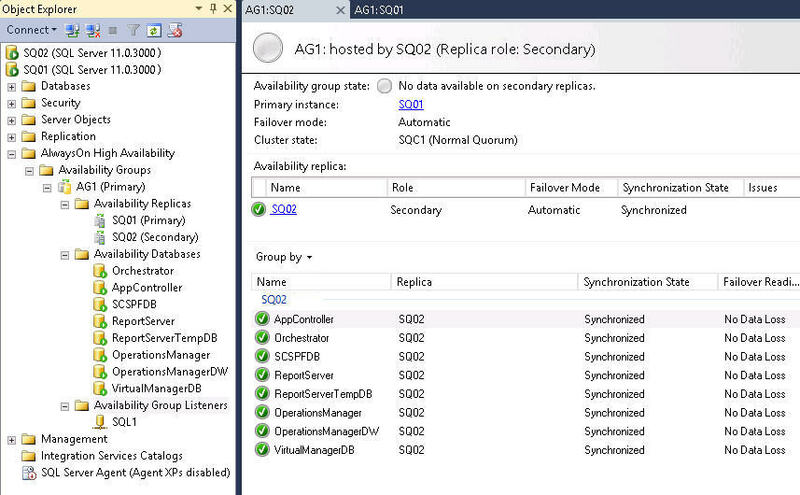 Observe after a moment that new database replica on the secondary node in the SQL AlwaysOn availability group has been created, as seen in Figure 2.